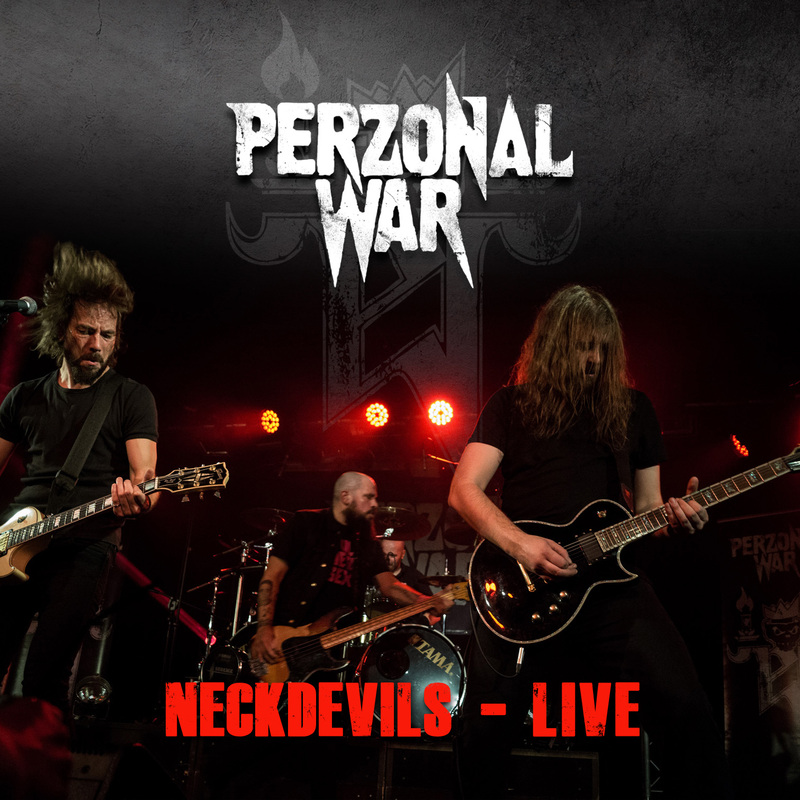 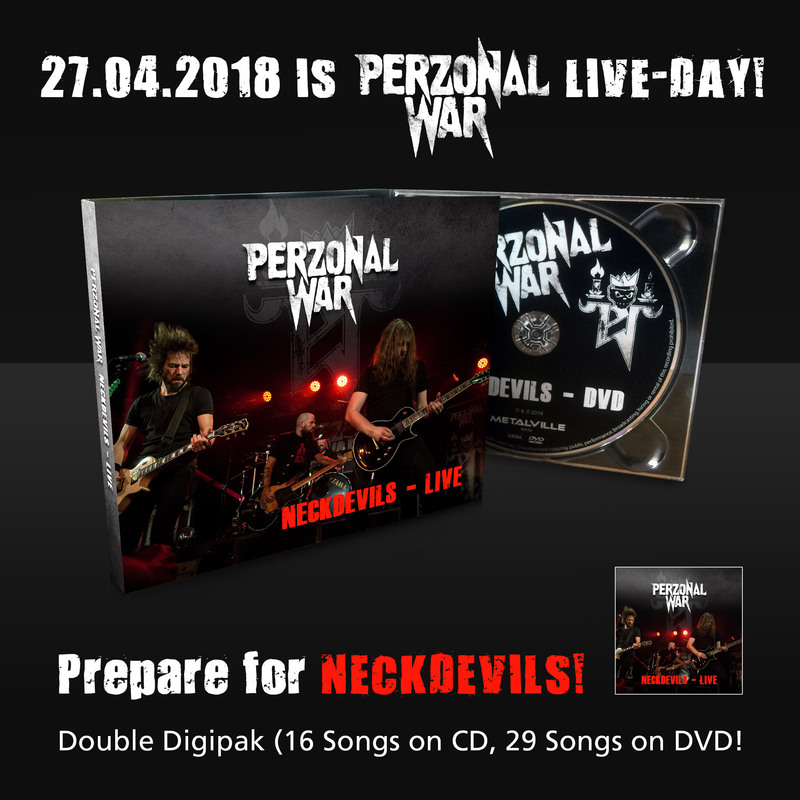 Our first live-album “NECKDEVILS – LIVE”, recorded at the 20th Anniversary show in Kubana (Siegburg) will be released on april, 27th as DVD/CD package! 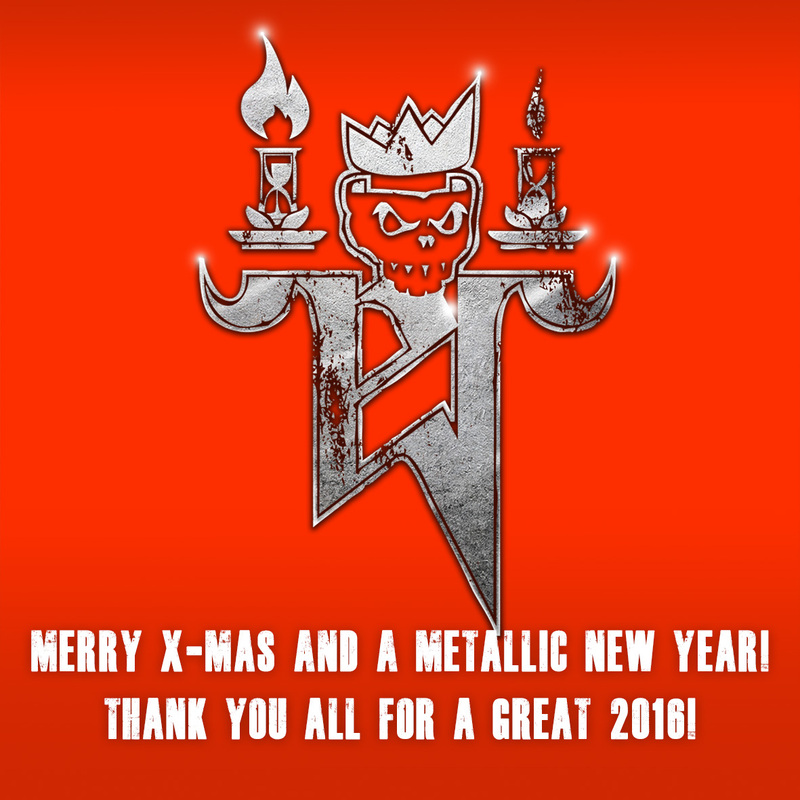 Thank you all for an amazing year 2016! 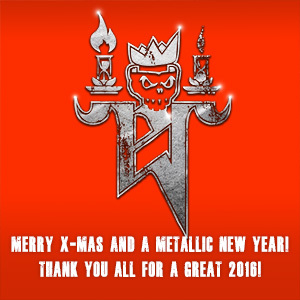 Magazines, promoters, bookers, bands, friends that we made and of course our fans! 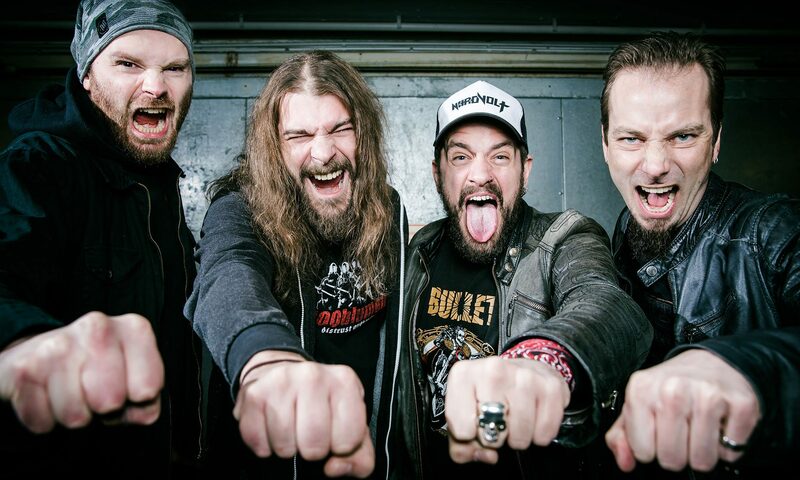 Without YOU we woulnd´t be there anymore! 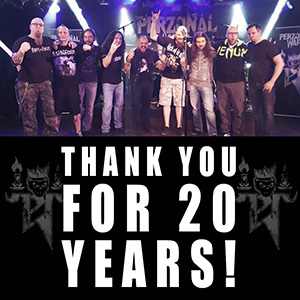 And thank you for a great anniversary show in Siegburg and the best possible birthday! 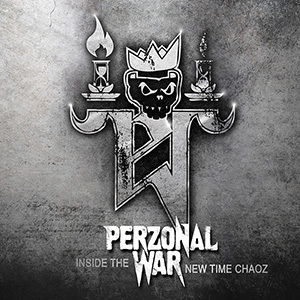 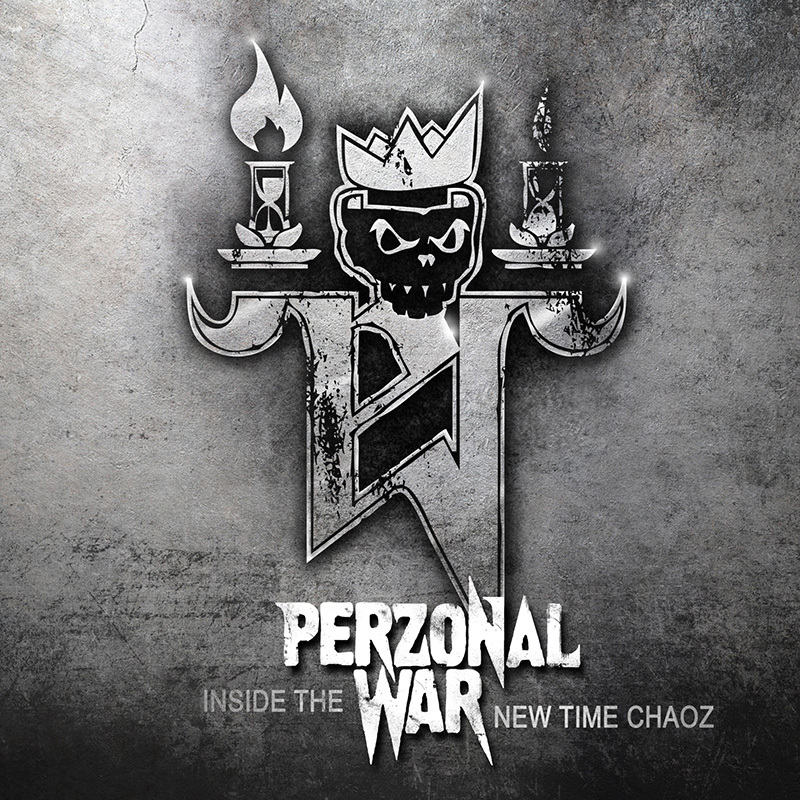 Celebrating our 20th anniversary we will release our album “INSIDE THE NEW TIME CHAOZ” at 10.28.2016 on CD and Vinyl. 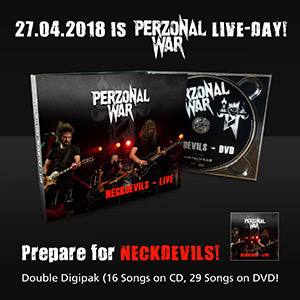 We have re-recorded 11 tracks from our albums “The Inside” (1998) and “Newtimechaos” (2000) and our former members Frank (bass), Sascha (guitar) and Sven (bass) visited us in the studio as well to record some tracks. Tickets still available for the 20th Anniversary Show! 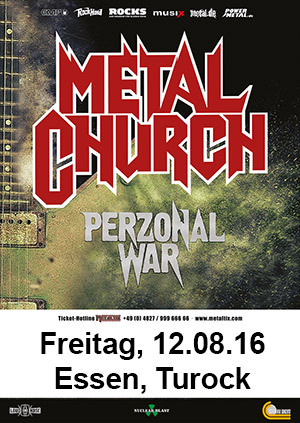 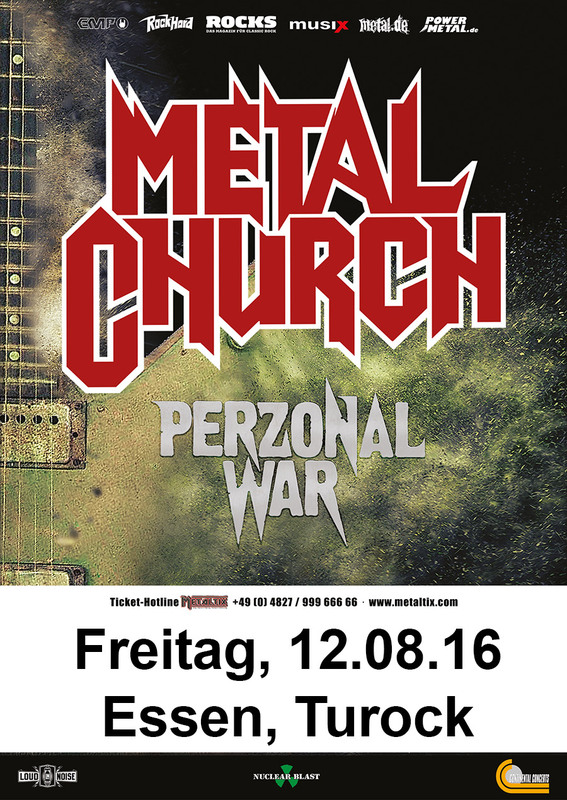 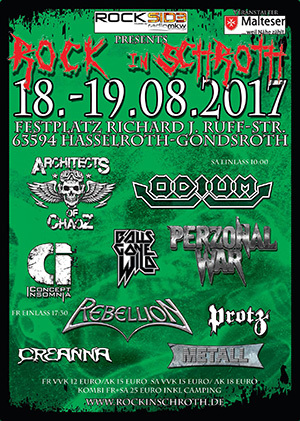 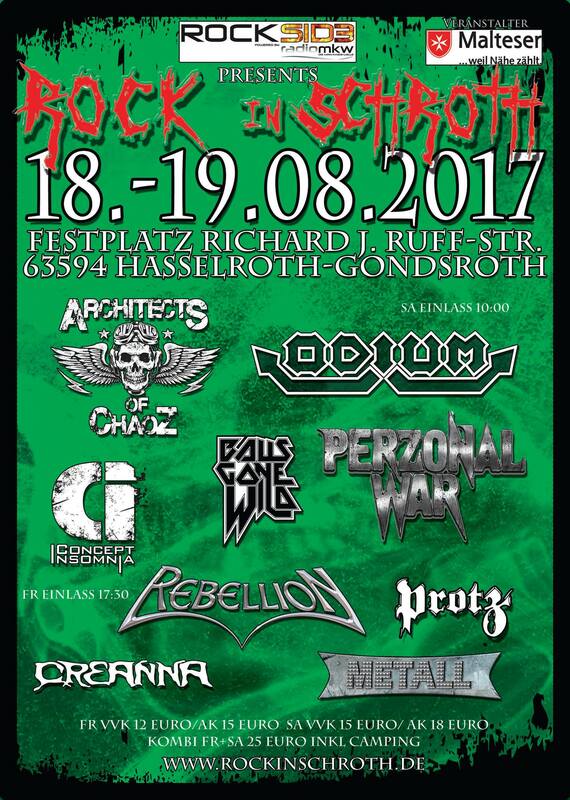 On friday, august 12th we are going to support the legendary METAL CHURCH in Essen (Ger) Turock!